Having a well-designed driveway can make your property look amazing and modern without having to do any work to the building itself. This is why as well as garden design we also do driveway work. Our driveways in Lichfield give you the satisfaction of having a beautiful, modern and well-made driveway in front of your home. We can give driveways in the Lichfield area a new lease of life with our resin-based decorative surfacing, or we even can just clean and seal the drive. We take pride in being a top-quality Lichfield Driveways business, specialising in our driveway designs and our driveway maintenance. 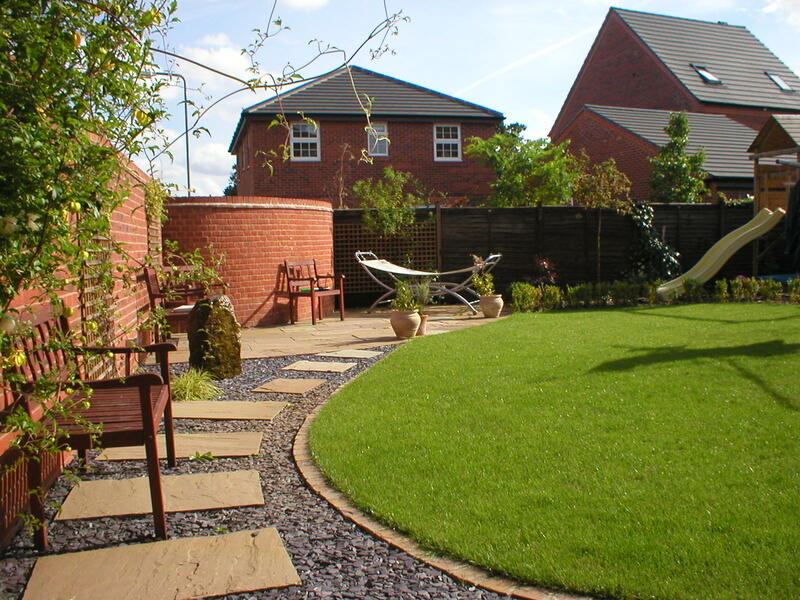 Being based in the Lichfield area, we offer a huge range of services from initial design through to completion, for both creating new driveways and revamping existing ones. 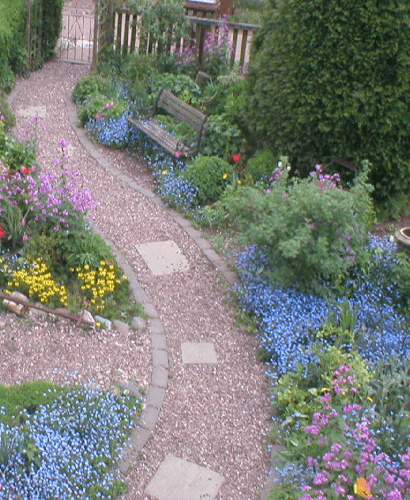 At beautiful gardens, we have successfully planned hundreds of these gardens and driveways. With our national eye for class and beauty, we are confident we can provide a solution for your gardens which you will be happy with. We design beautiful driveways for specific clients, we take care that we spend time ensuring that each task is detailed and contains a number of elements. Our Lichfield Driveways service even lets you choose between a number of materials, some of the most popular are cobblestone, block paving, asphalt and decomposed granite. We can combine these elements with grass or other ground-cover plants. With a combination of multiple elements, we can truly create a beautiful driveway in Lichfield specifically tailored to your needs. We also offer a variety of top cleaning techniques for your driveway. We always use the best equipment to ensure that the customer is satisfied. We use high pressure cleaning, once this has been done we offer re-standing and reporting services too. We take great care that our maintenance jobs on driveways in the Lichfield area are done to the best of our ability always leaving the customer satisfied with our work. To find out more about our Driveway maintenance click here.